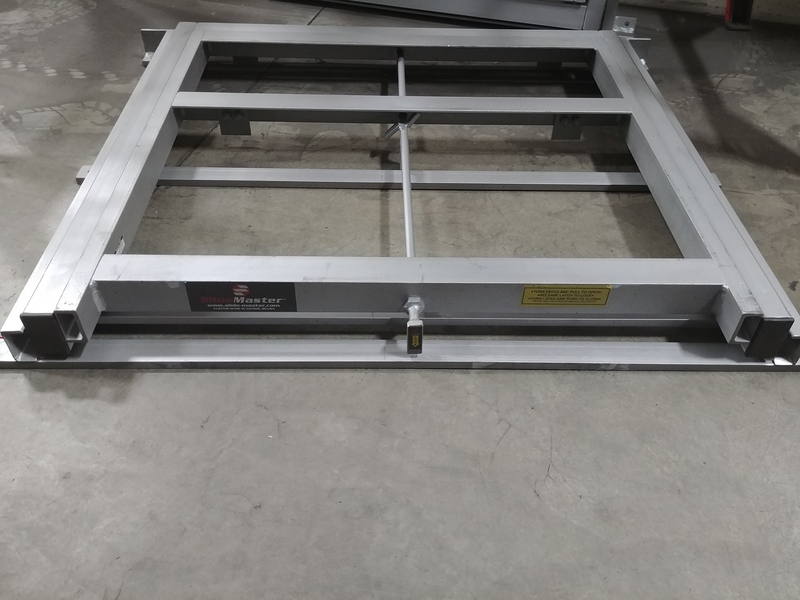 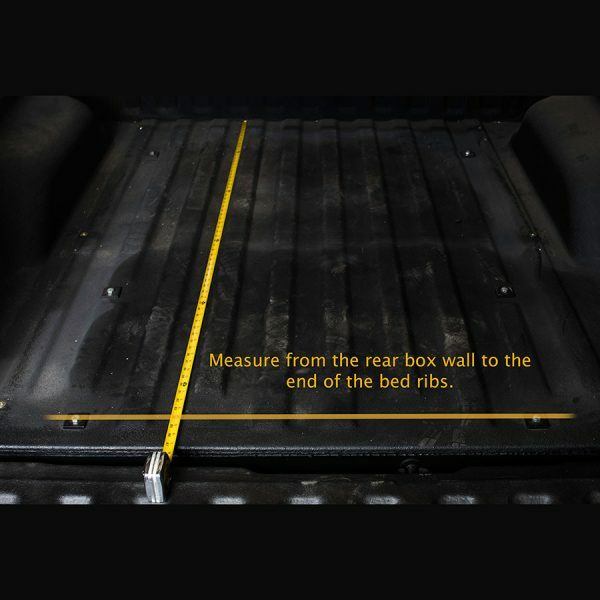 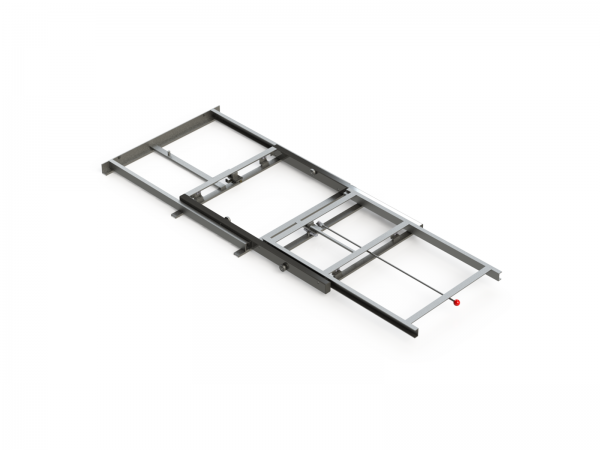 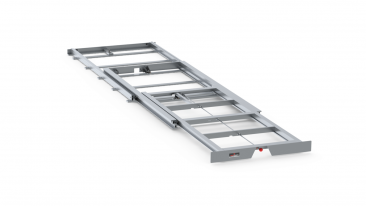 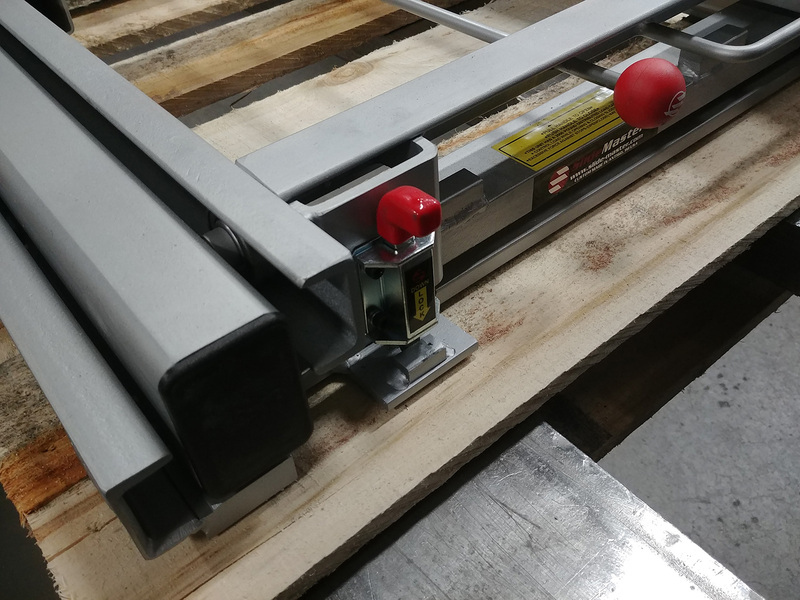 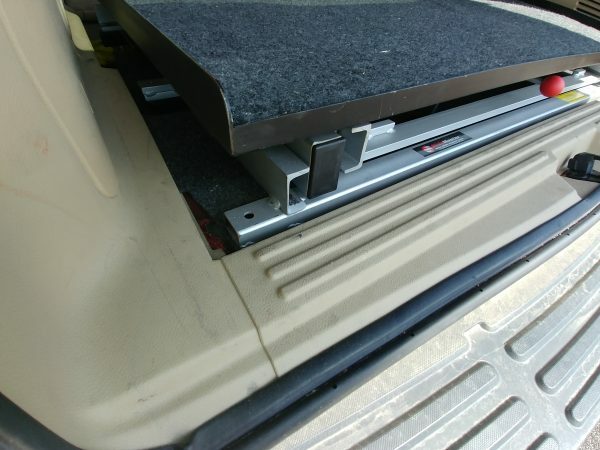 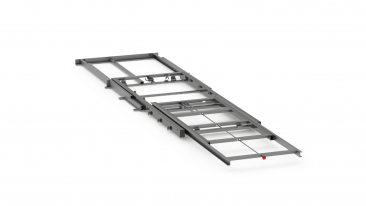 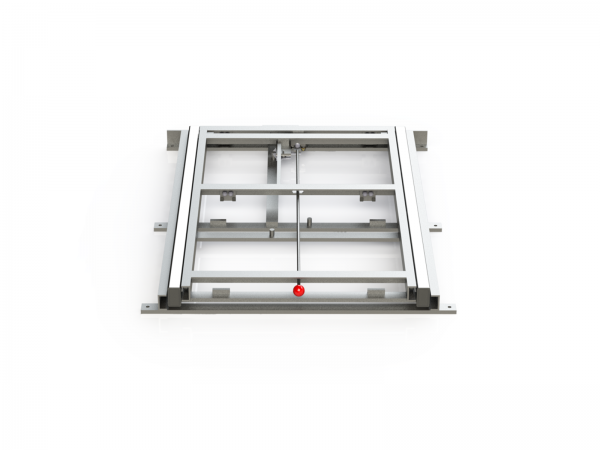 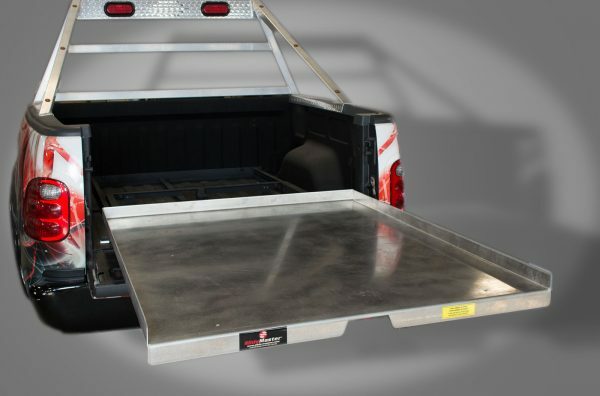 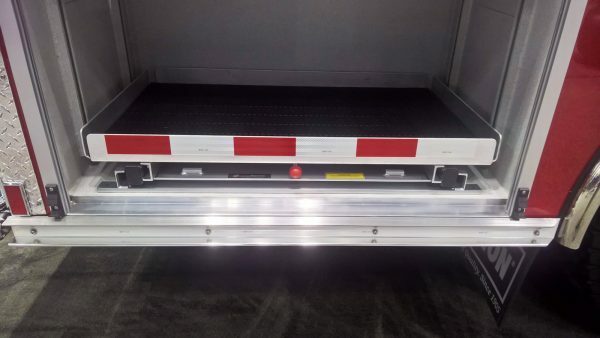 Robust steel construction, 1,000lb capacity, and full extension make it our most popular truck bed slide. 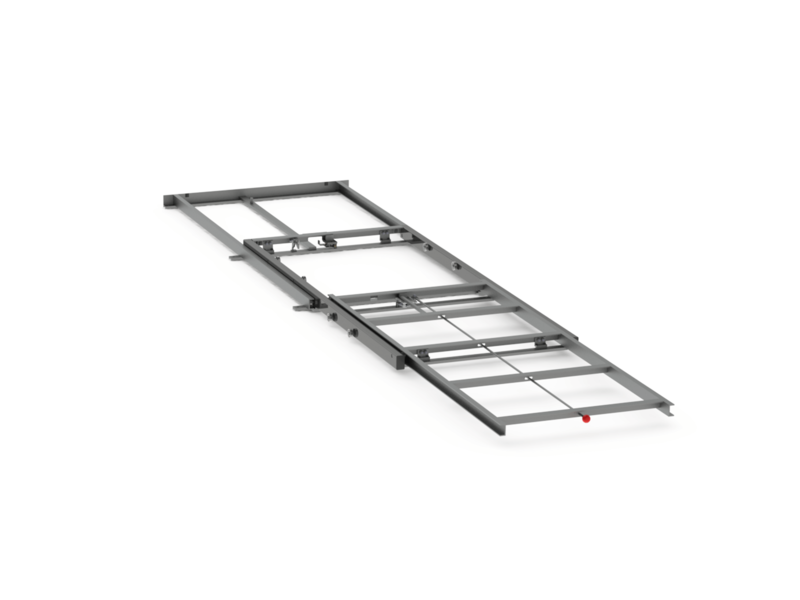 Get access to your entire bed with ease, without breaking the bank. 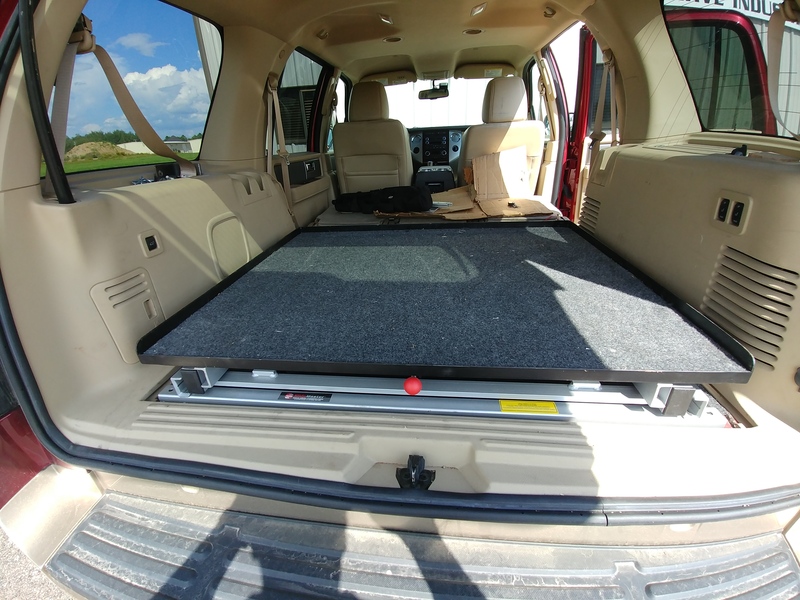 Even when fully loaded, it can be operated easily and under control.